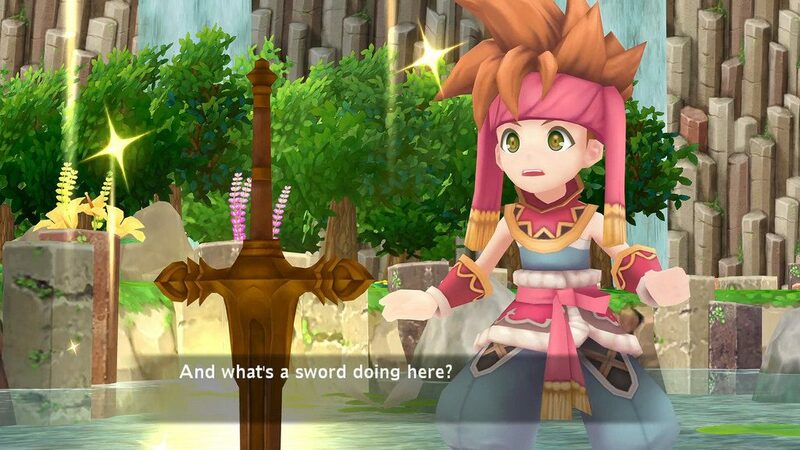 A complete video walkthrough for Secret of Mana. Secret of Mana was originally released back in 1993 and was praised for its plot, real-time battle system, music and a lot more. A remake of the original was announced back in August 2017 and the game is finally out. In this game, you can play as three different characters including a hero, a girl, and a sprite. Each character has their own unique strengths and weaknesses, and you can play any one at a particular time. The game also supports co-op so it’s a good option to play through with a friend. The game features a somewhat traditional fantasy setting and story but where it really shines is its gameplay. The game’s real-time battle system is truly a breath of fresh air and it holds up well even today. There’s also a lot of complex systems to master, dungeons to explore, and questing to do. This walkthrough should help you if you’re ever in need of some guidance.